AACOM came to us, ready to build a student brand that would bring awareness to the DO accreditation. Providing knowledge, access and support for the student body, they wanted to drive awareness on campus, encourage more applications and pave the way to medical school. 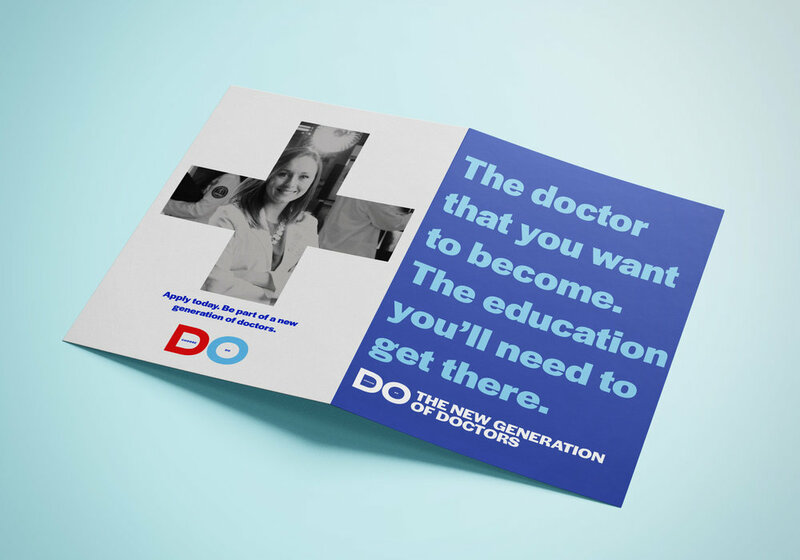 From the logo to the voice and visual direction, we created a full student brand that is inclusive, inspiring and impactful—and differentiates the DO path, making it approachable and easy to discuss.